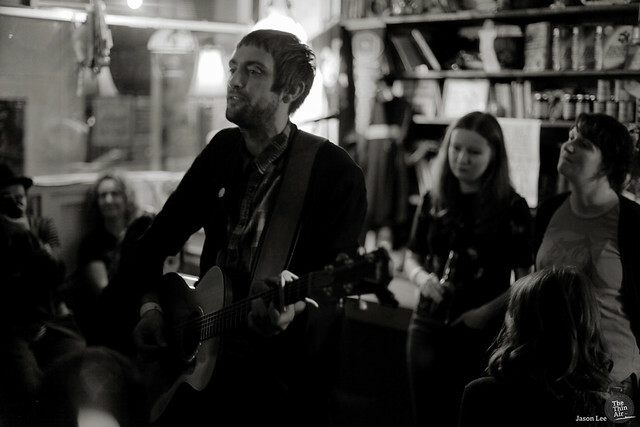 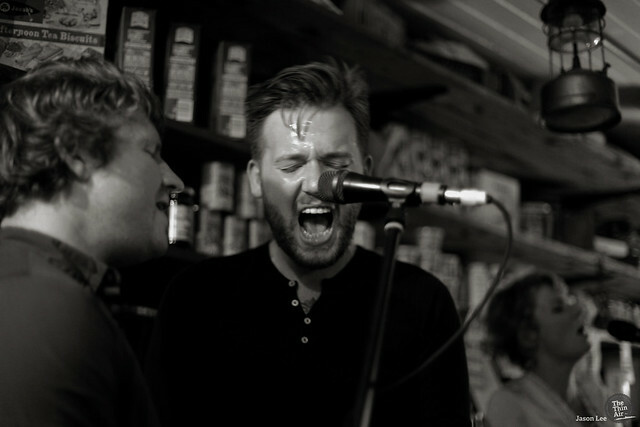 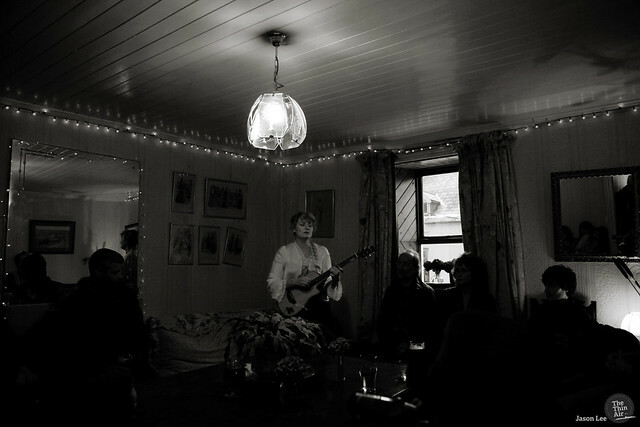 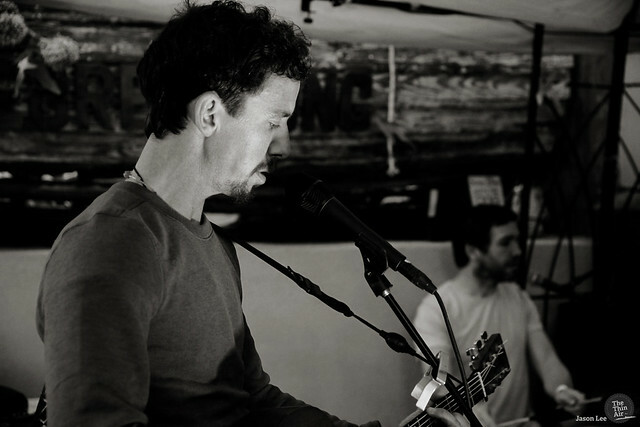 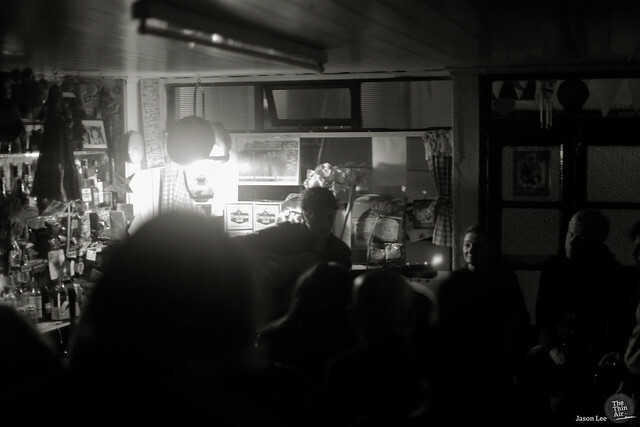 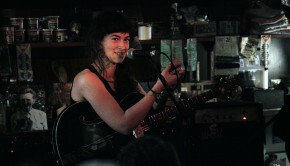 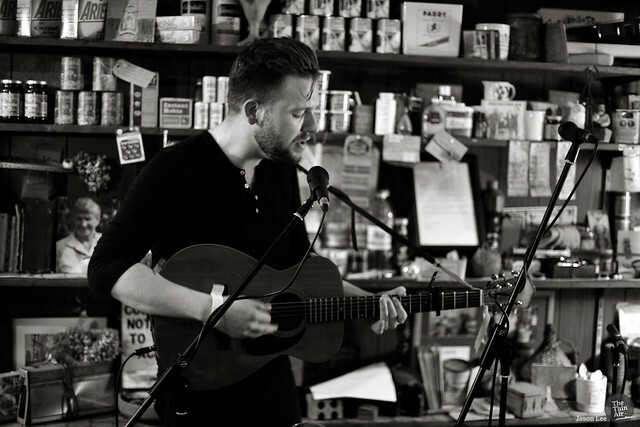 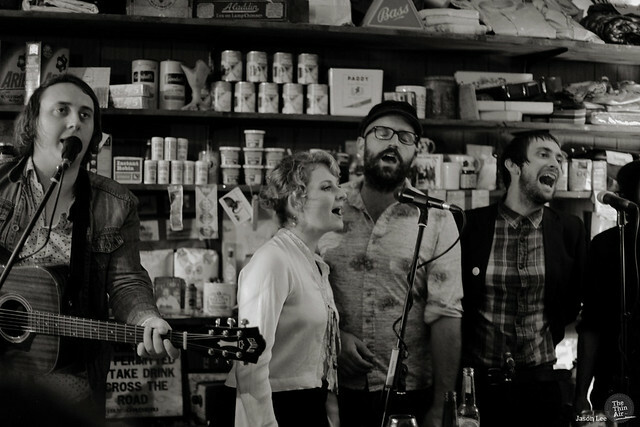 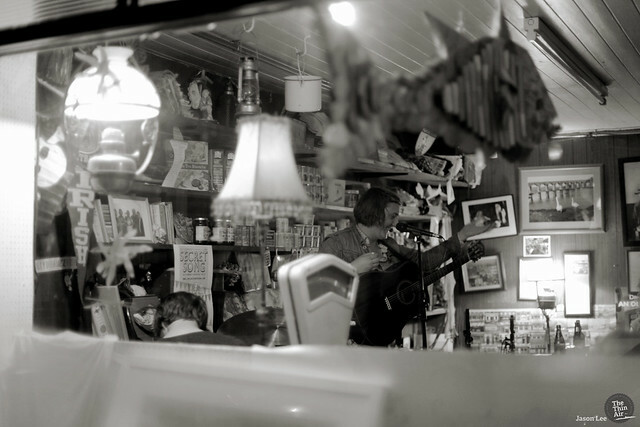 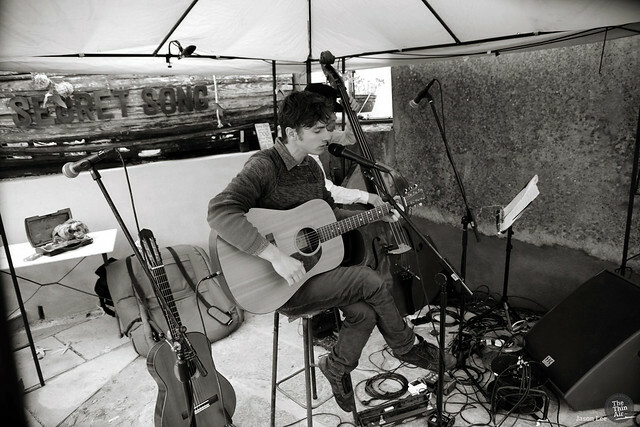 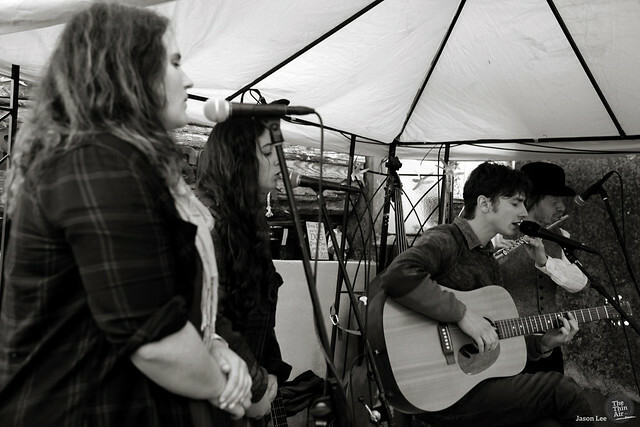 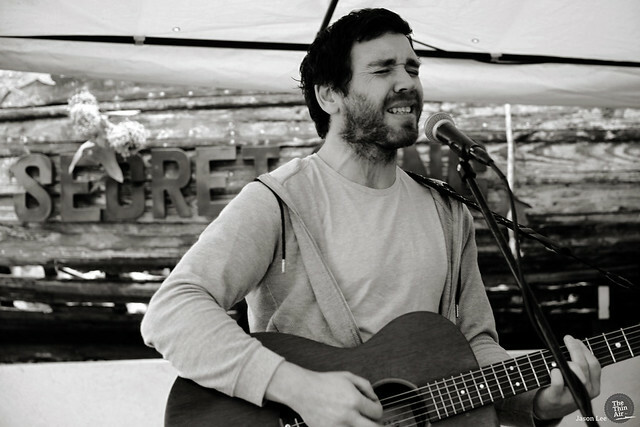 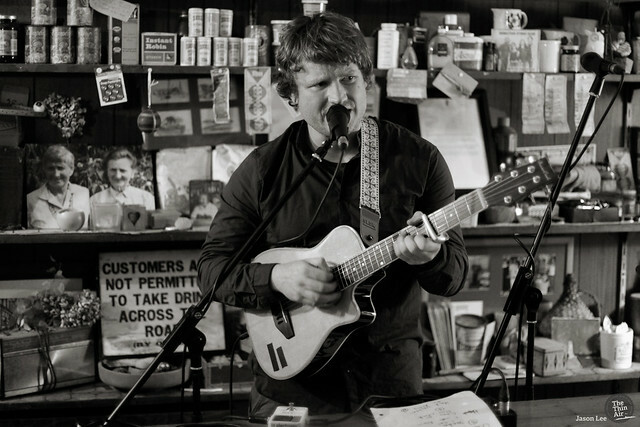 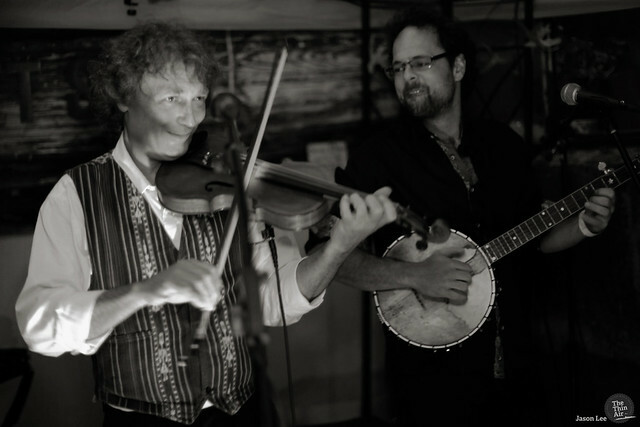 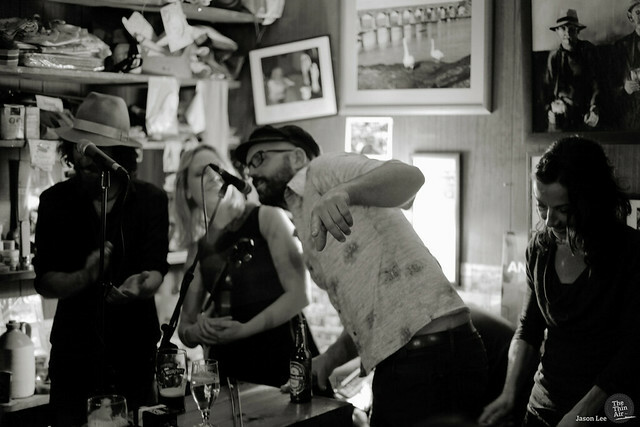 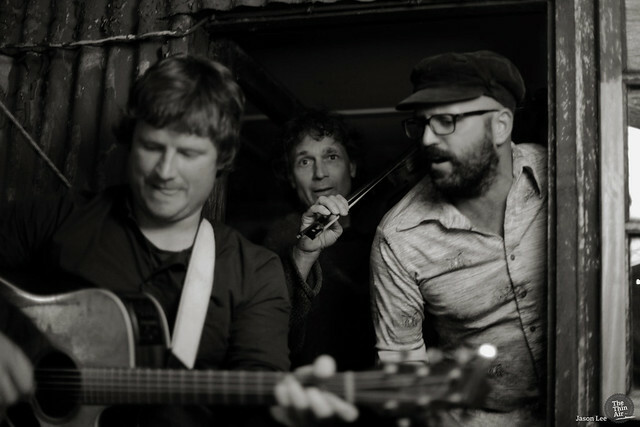 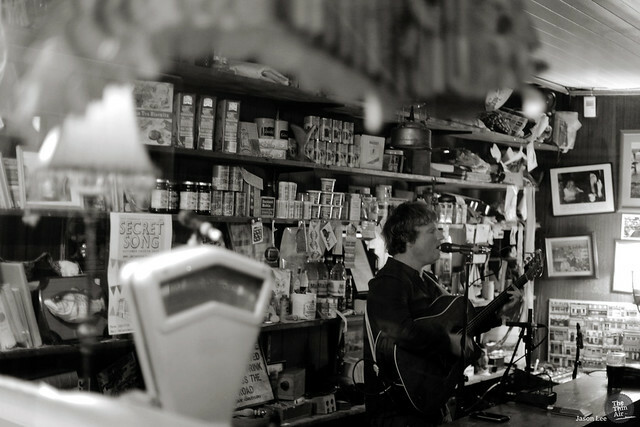 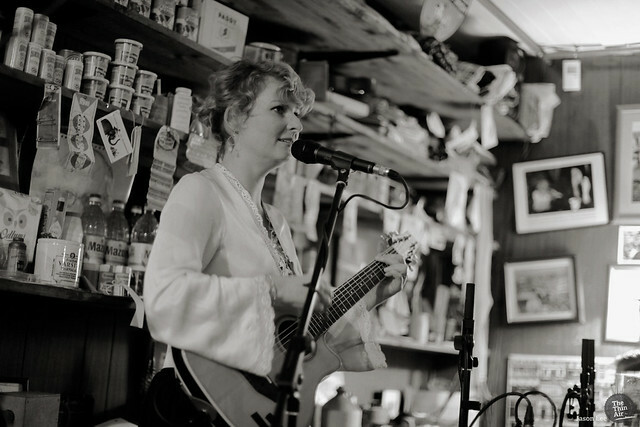 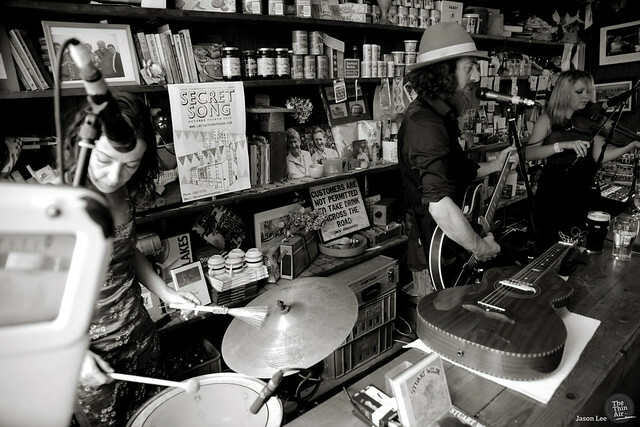 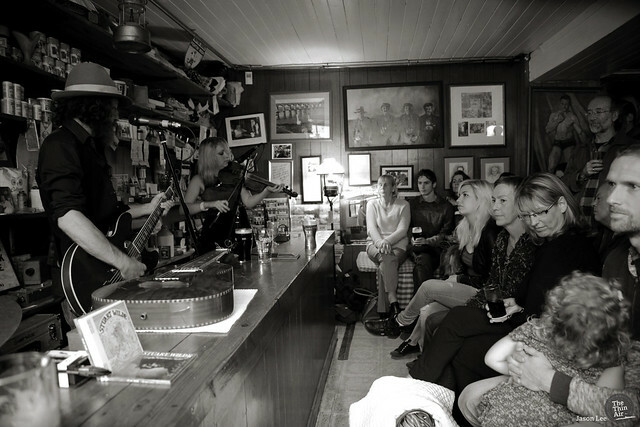 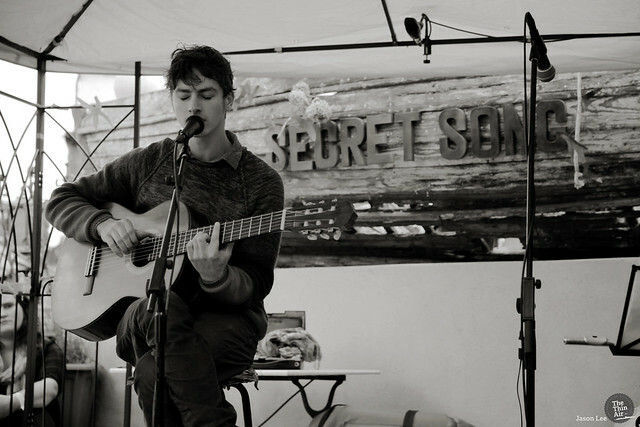 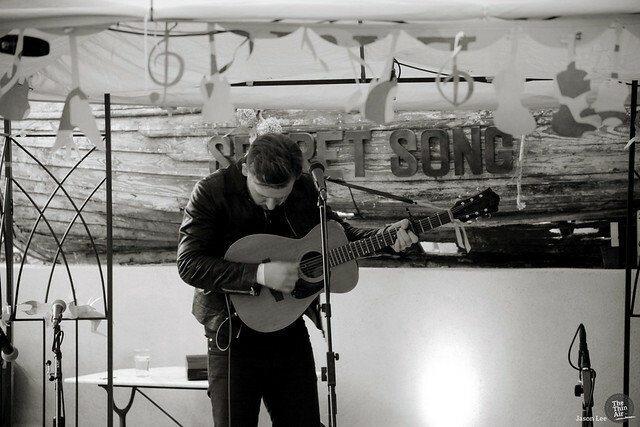 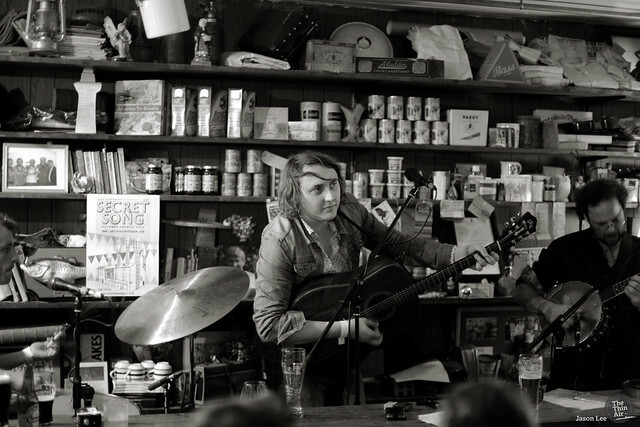 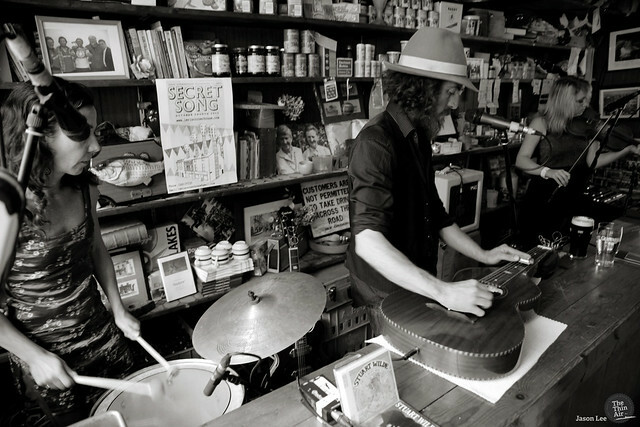 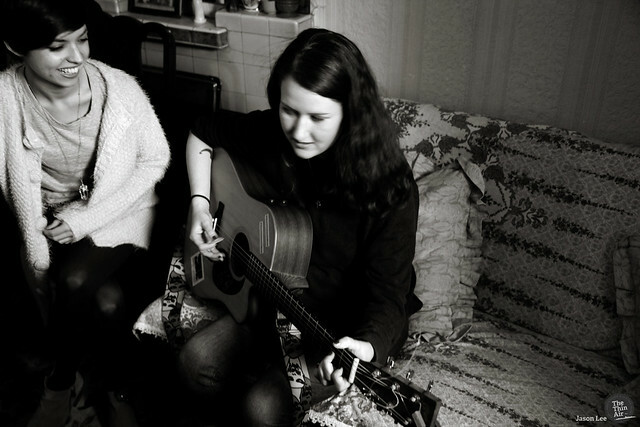 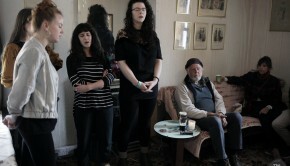 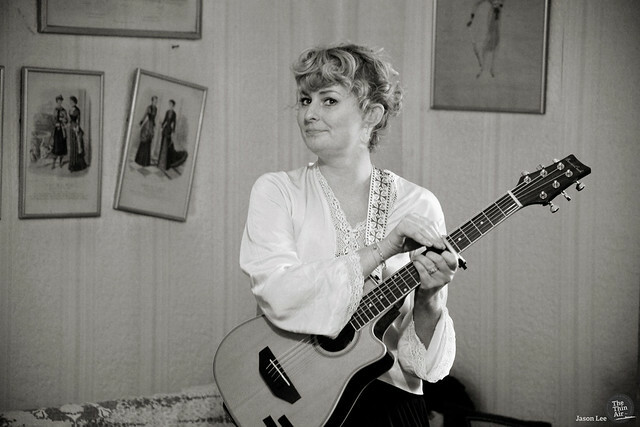 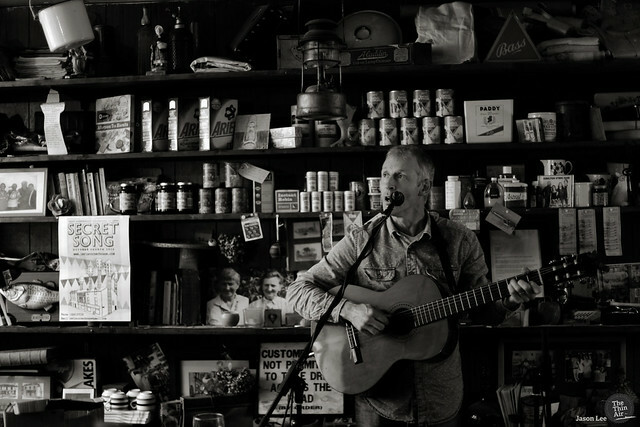 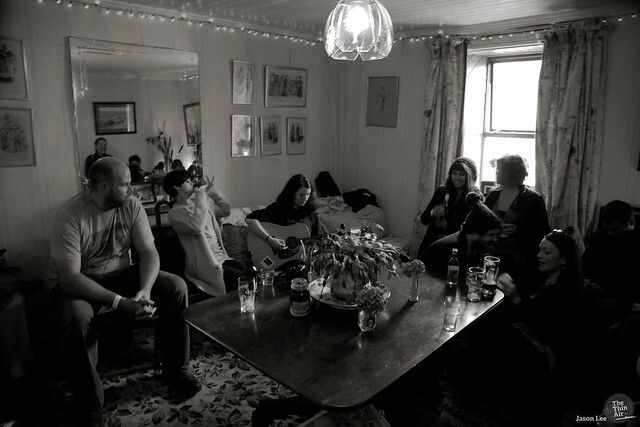 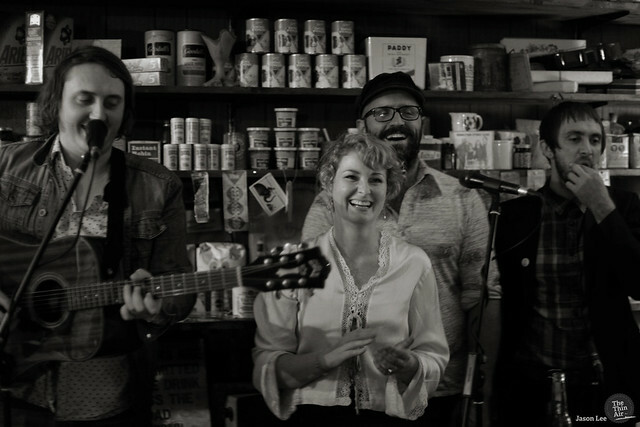 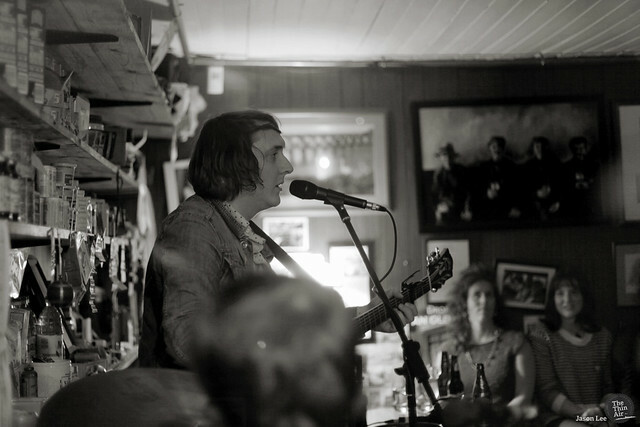 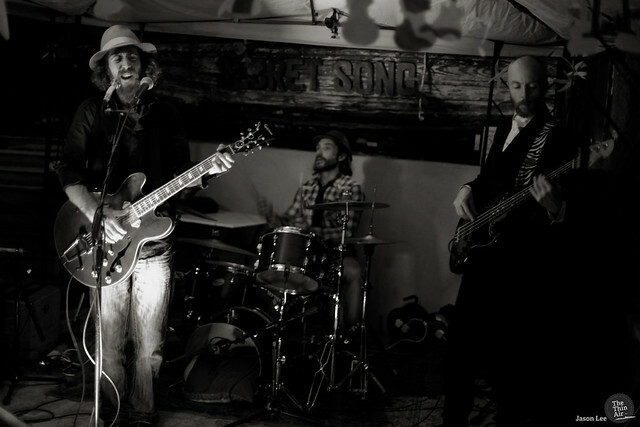 The Secret Song took place at the wonderfully intimate Levi’s corner house in Ballydehob, Cork. 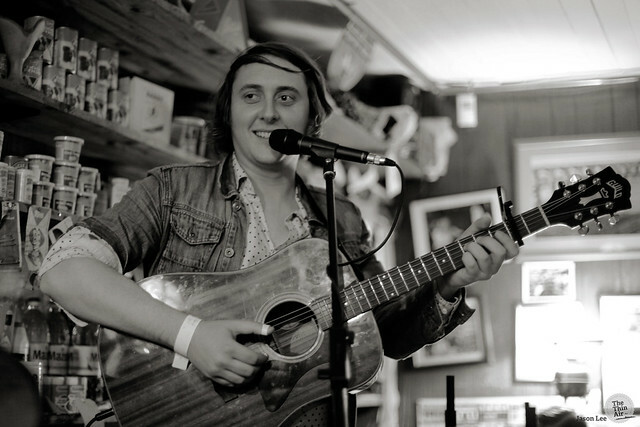 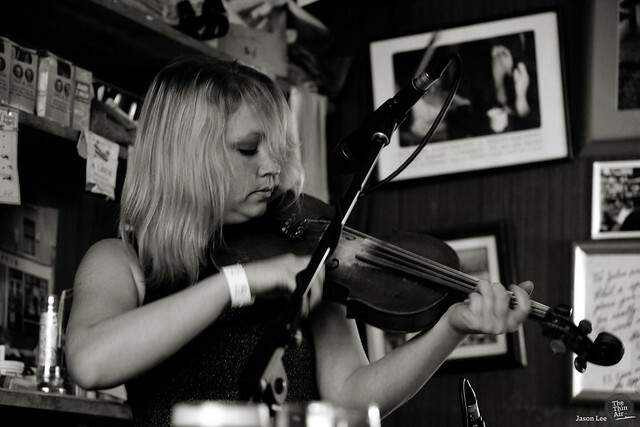 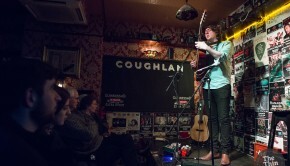 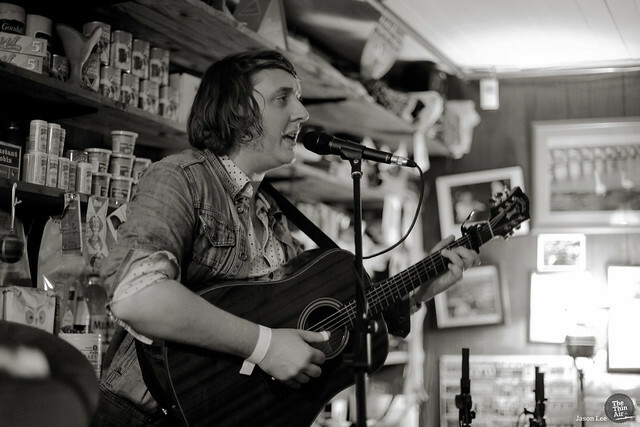 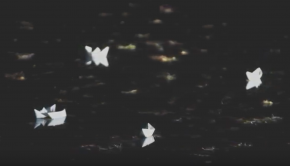 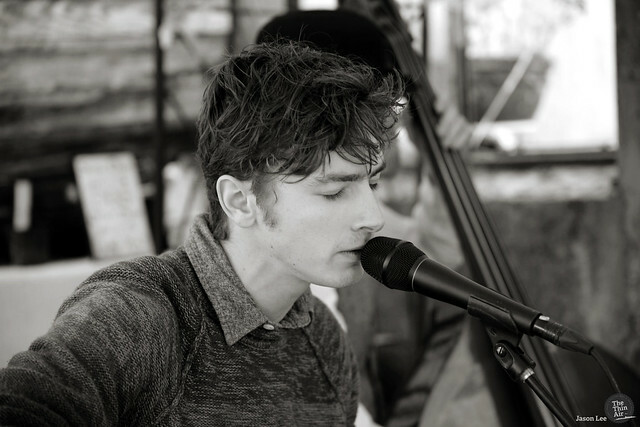 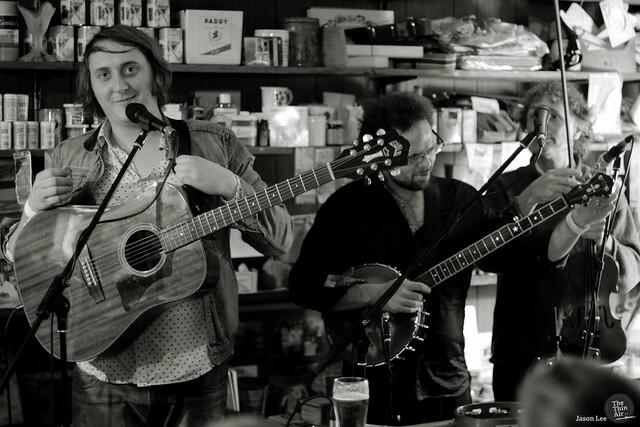 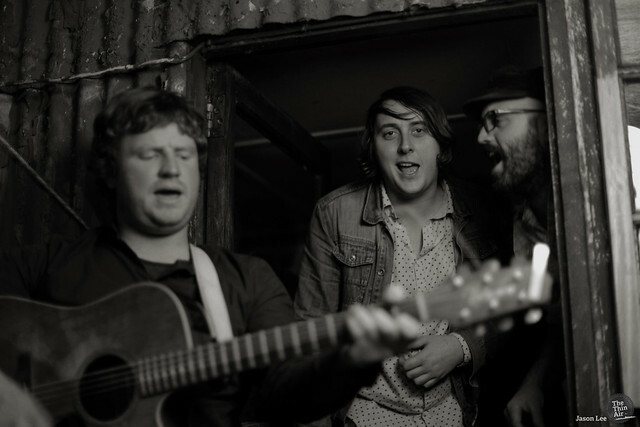 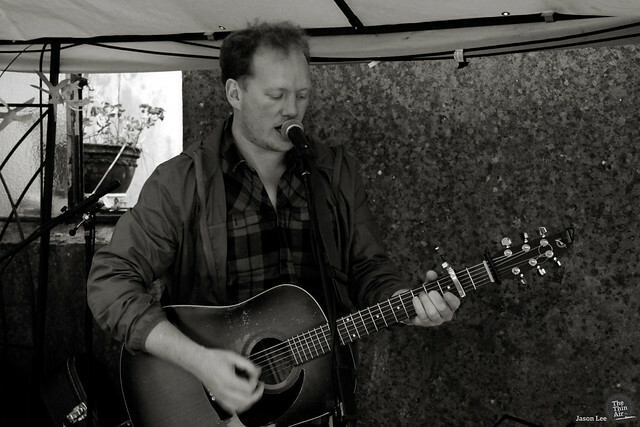 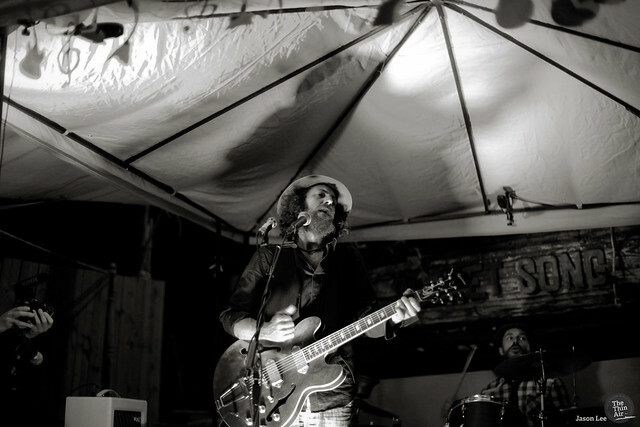 The mini festival featured Anderson, John Blek, Jenn Grant, Liam Frost and many more. 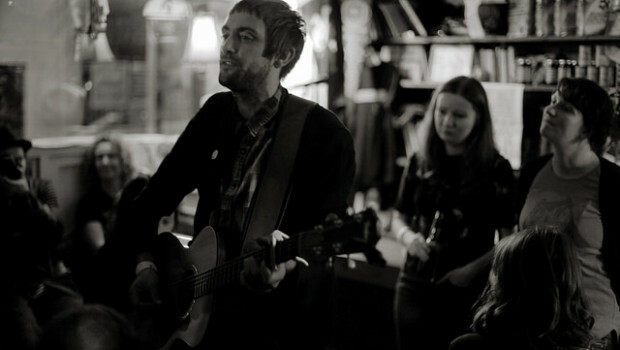 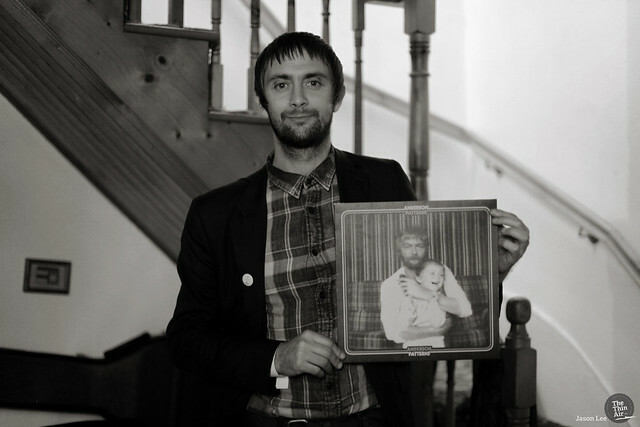 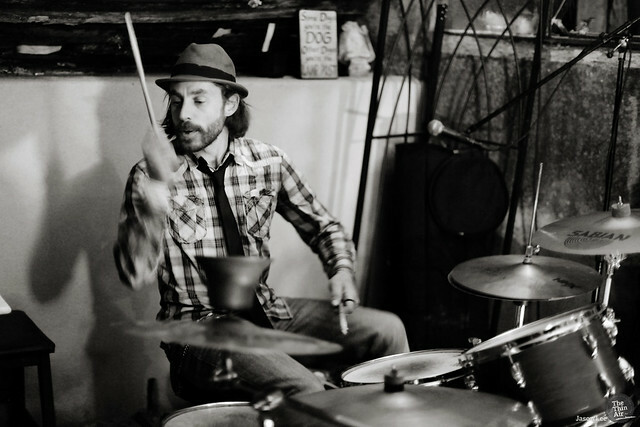 Photos by Jason Lee.